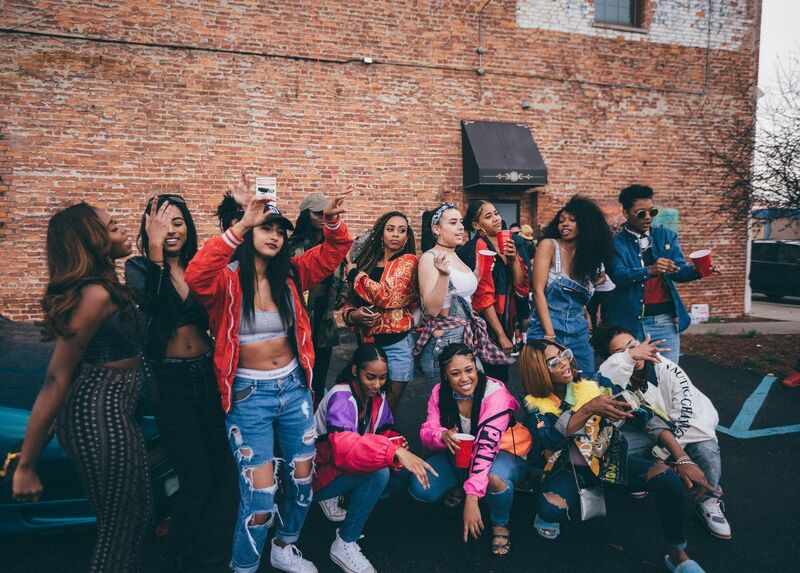 #ViceTeam 80's vs 90's House Party Promo Shoot Recap! 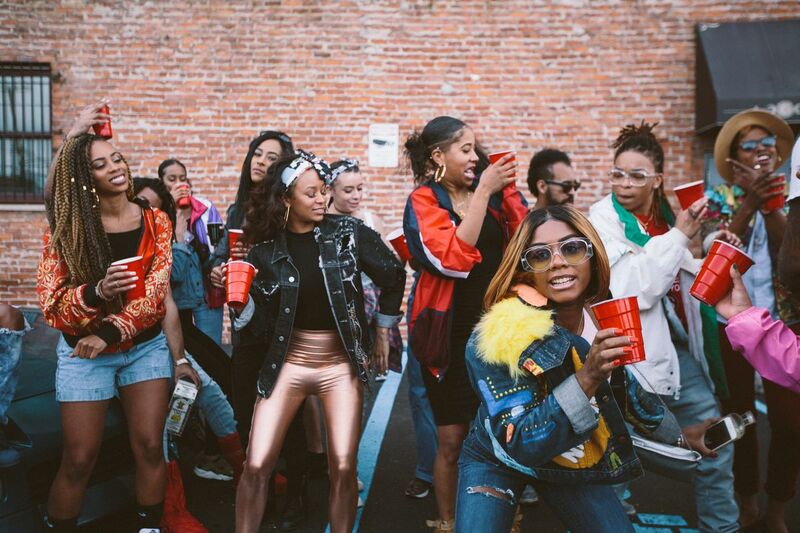 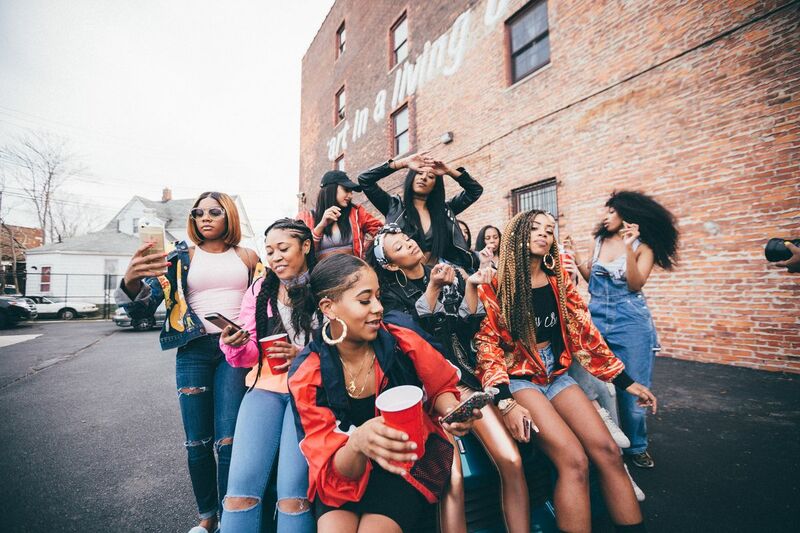 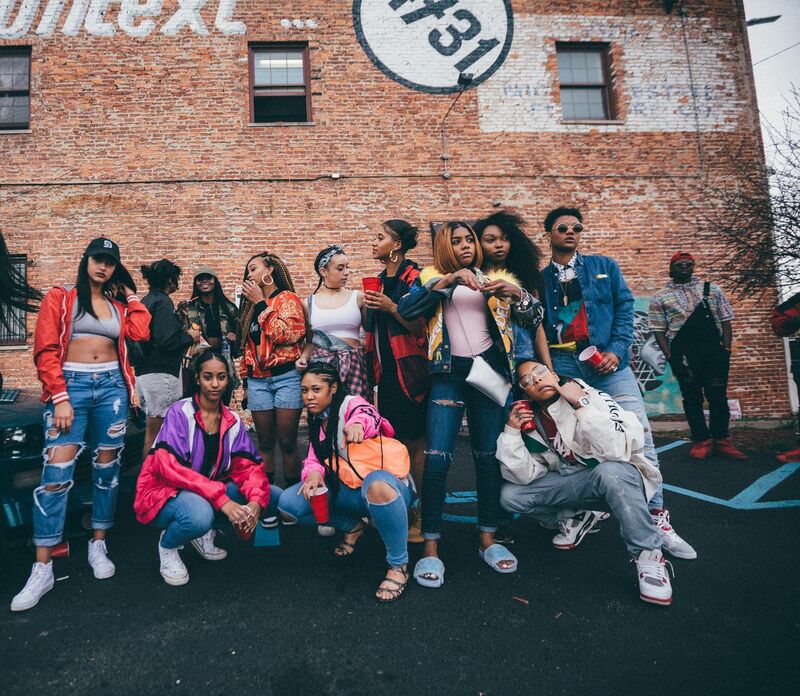 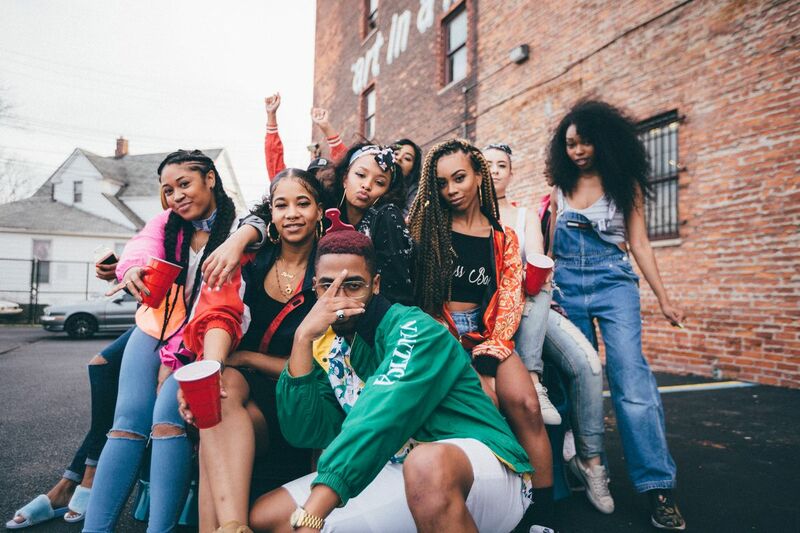 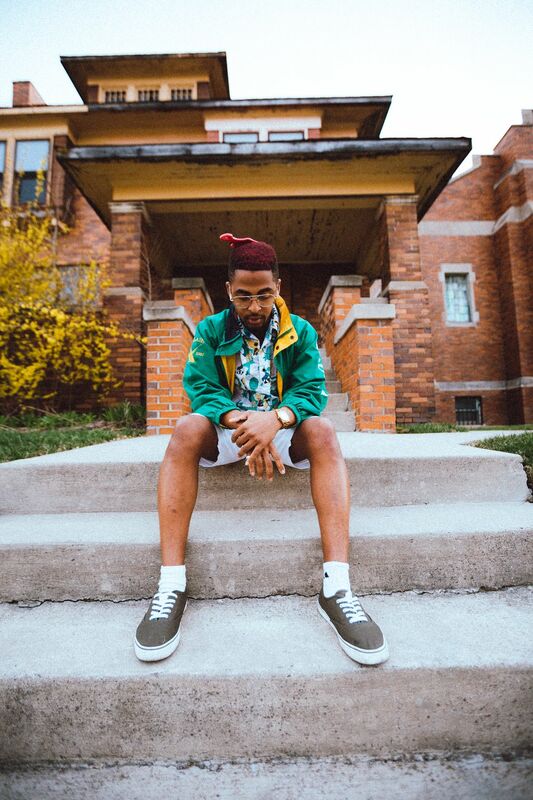 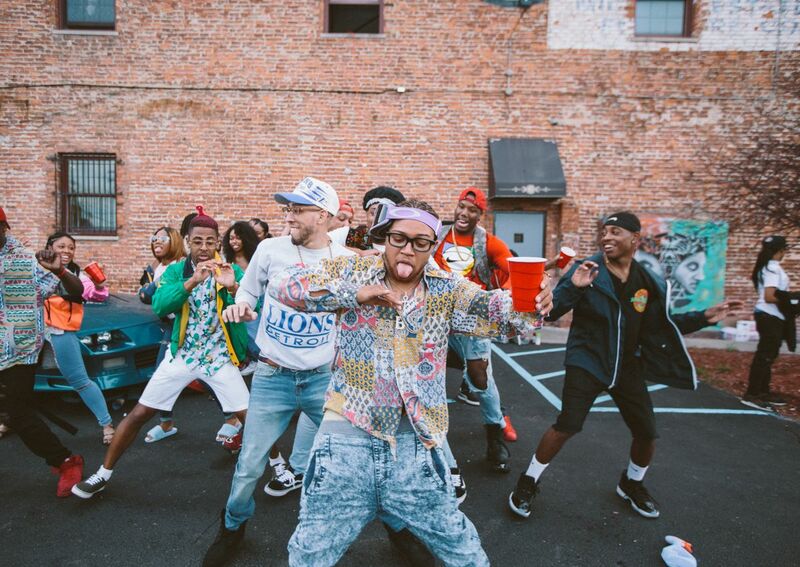 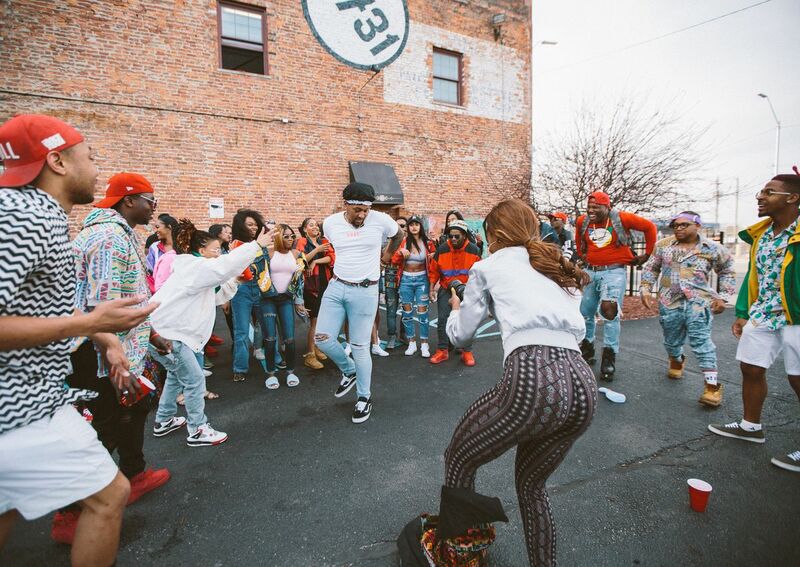 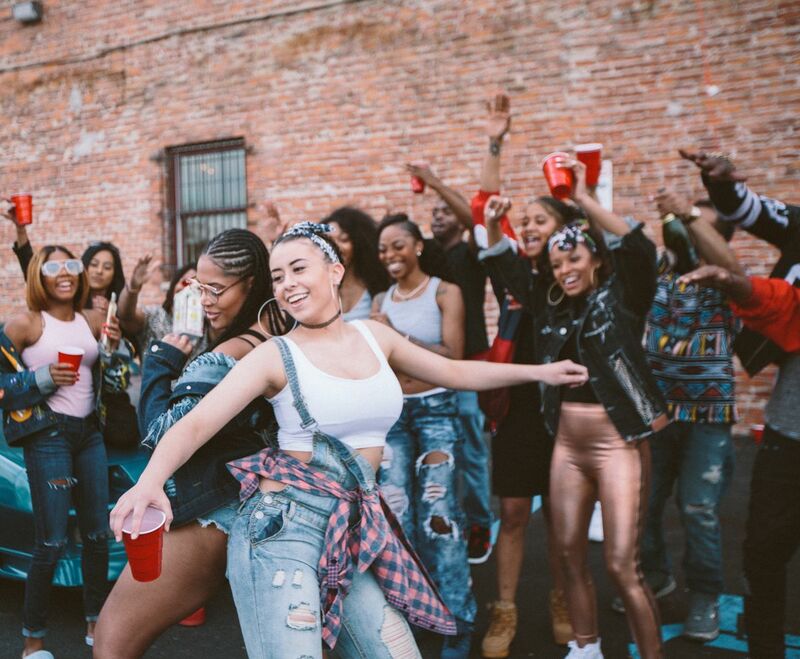 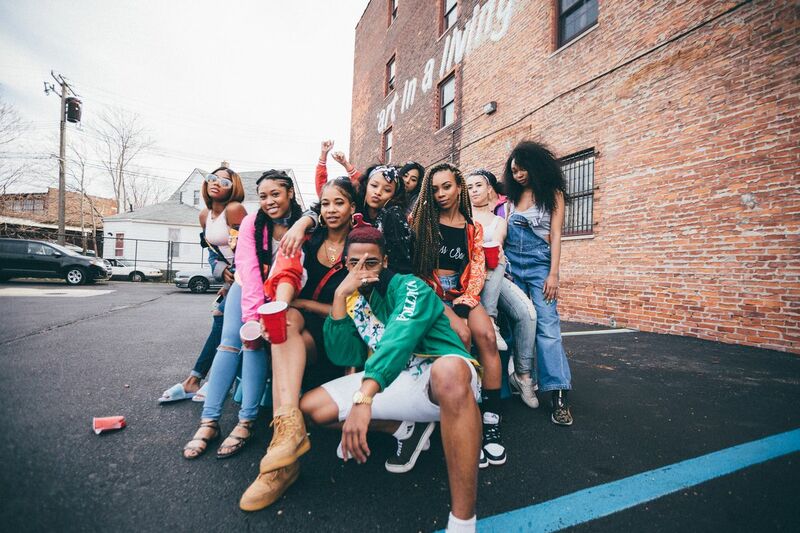 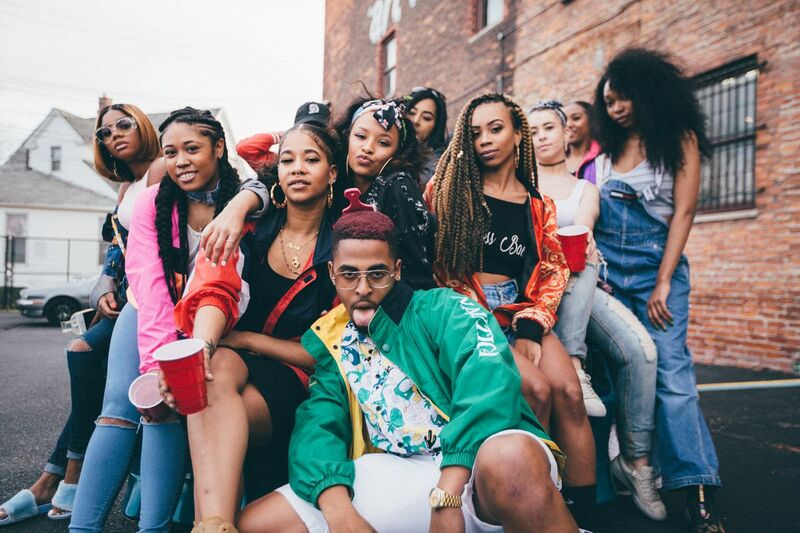 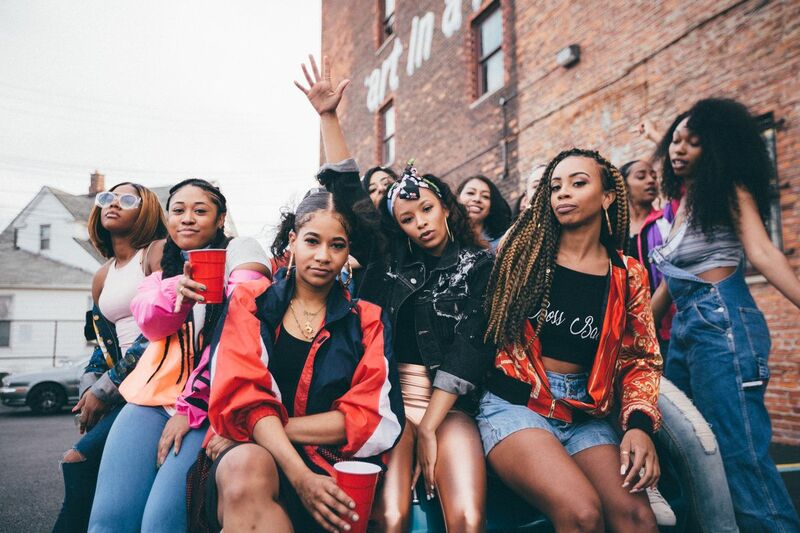 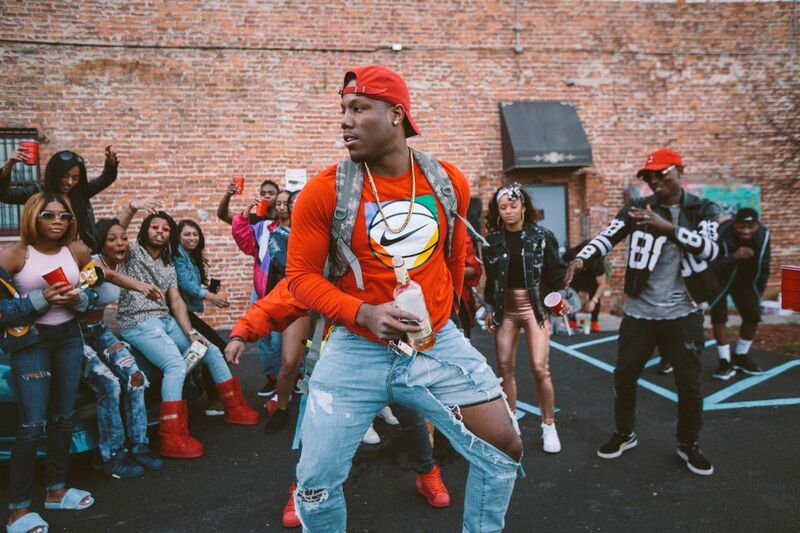 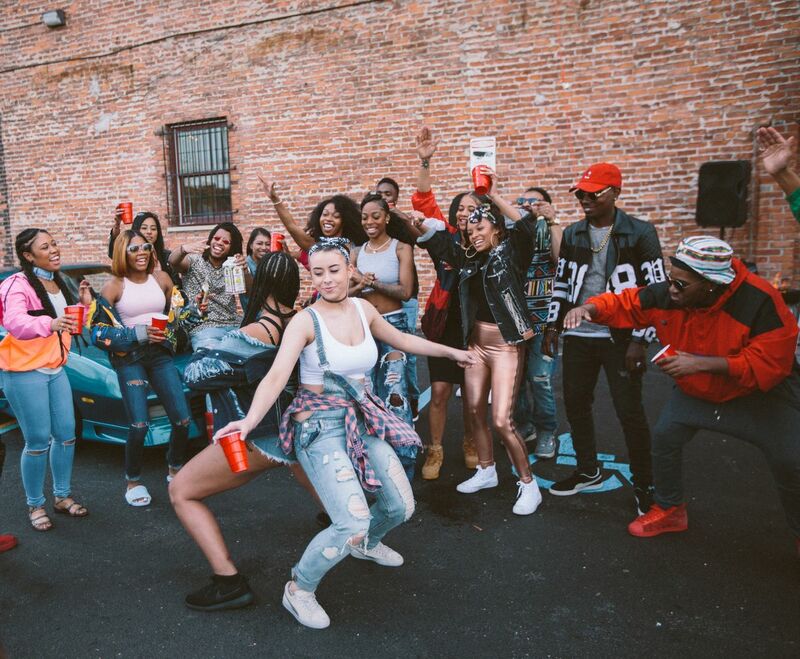 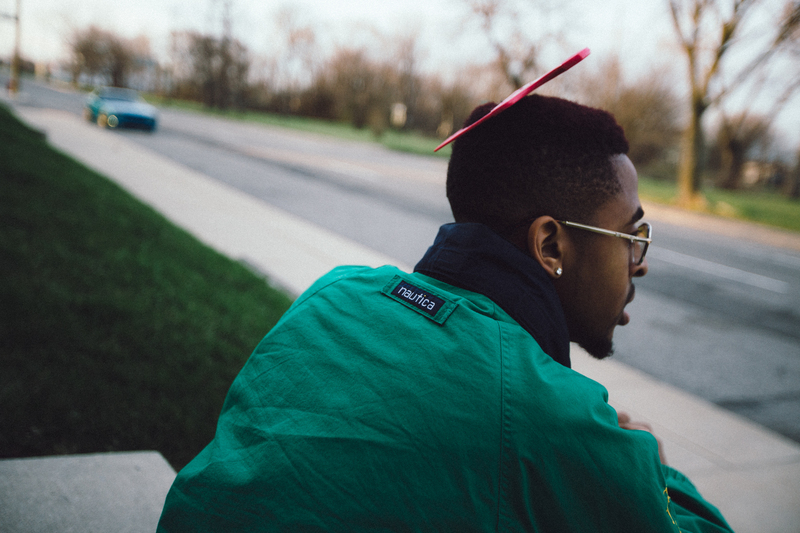 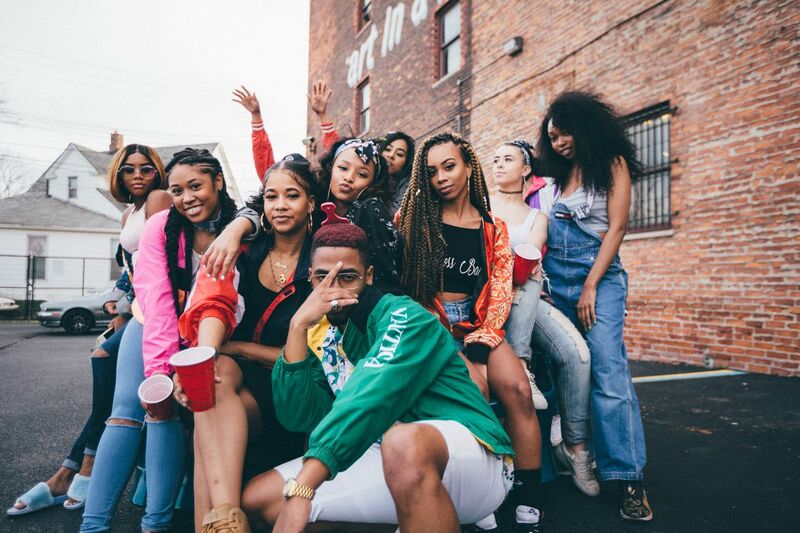 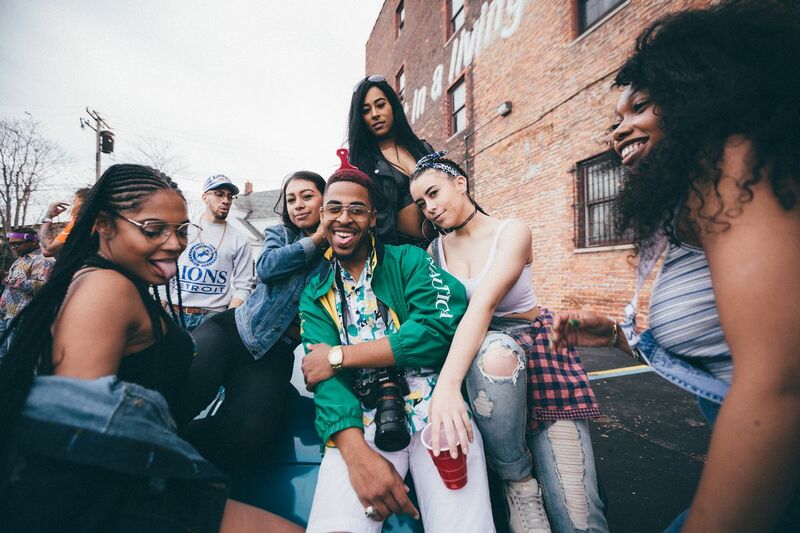 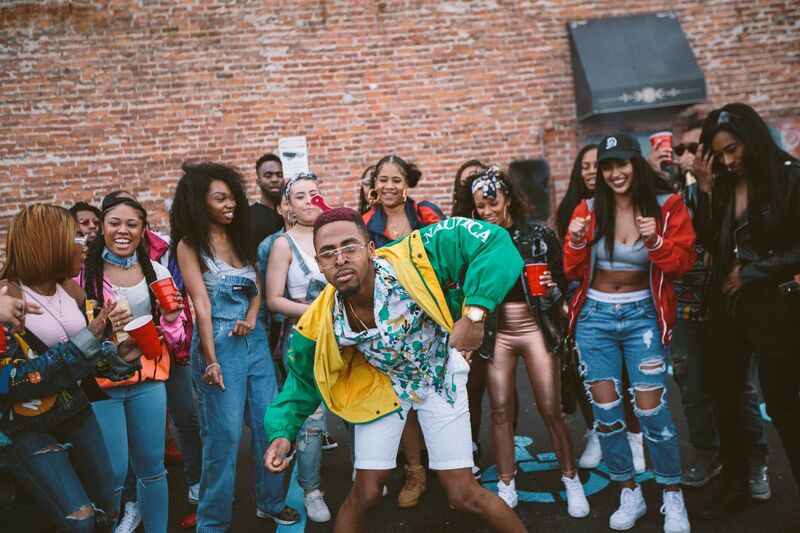 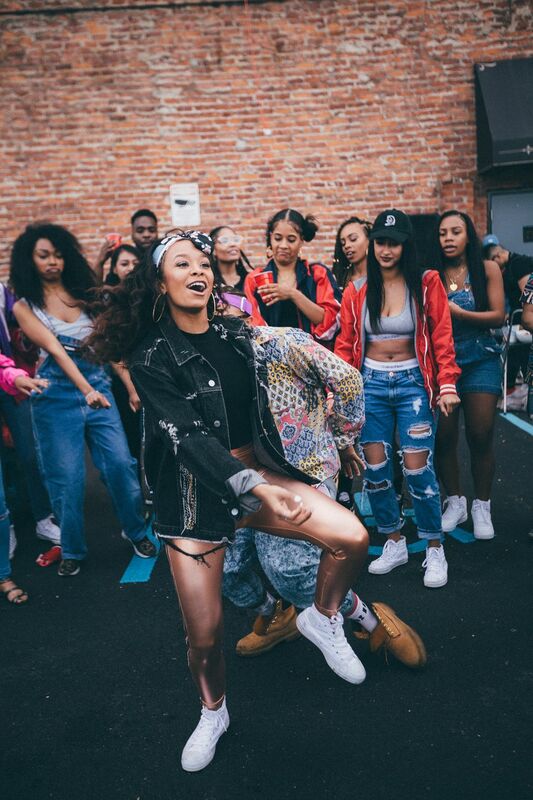 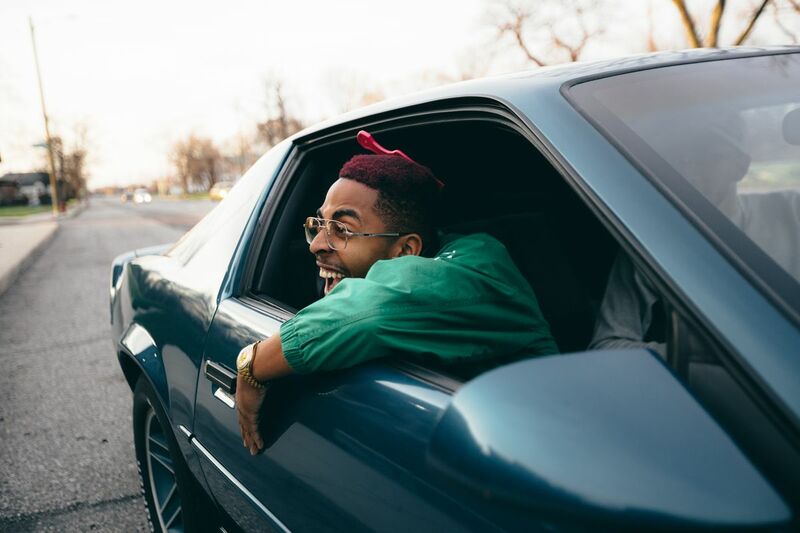 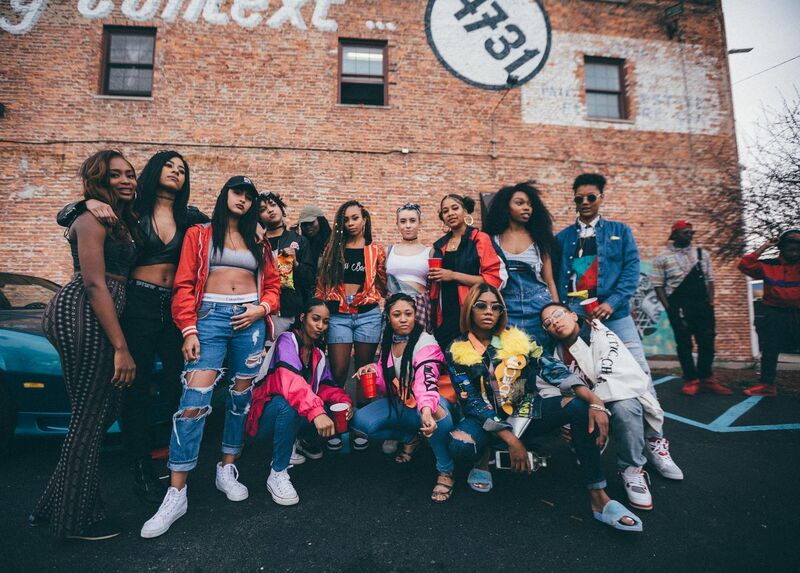 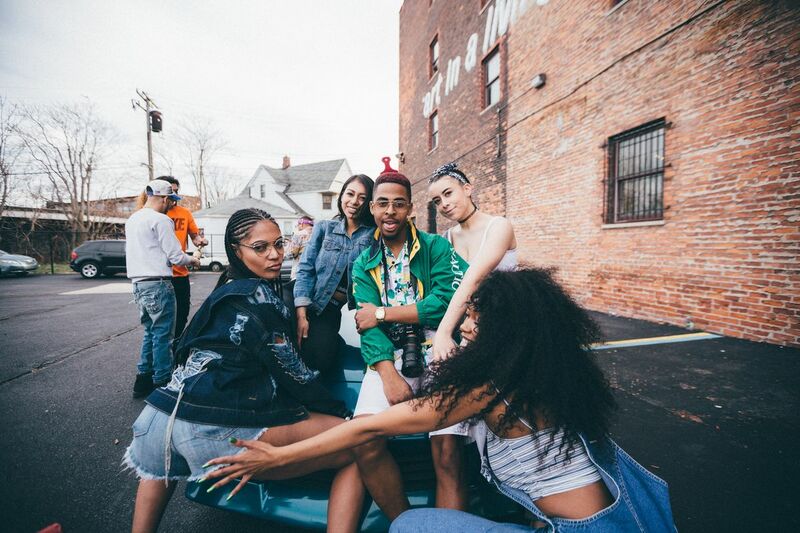 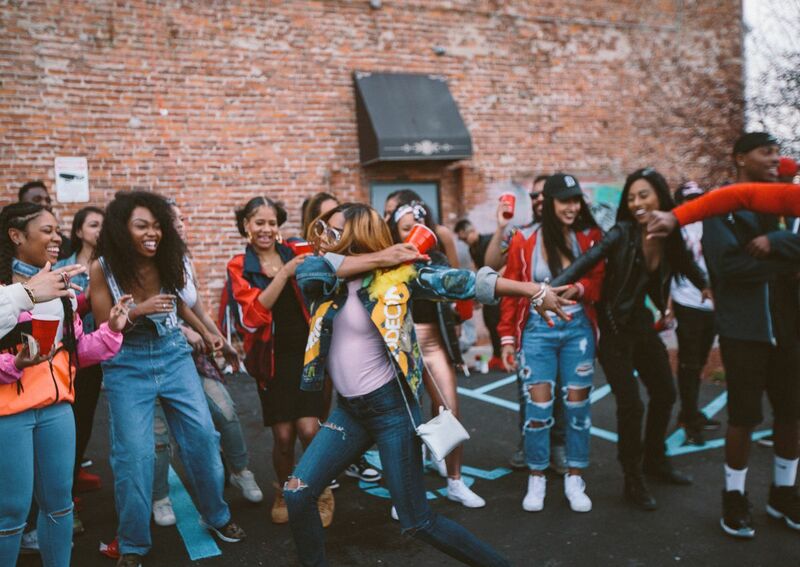 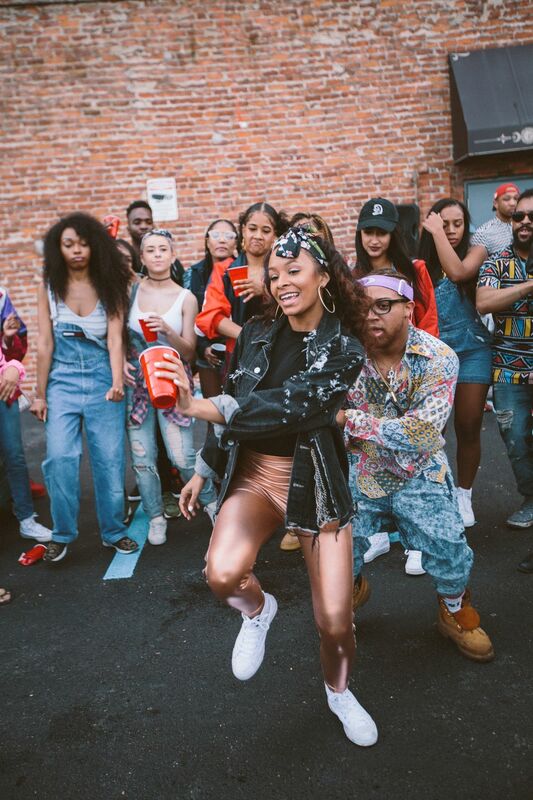 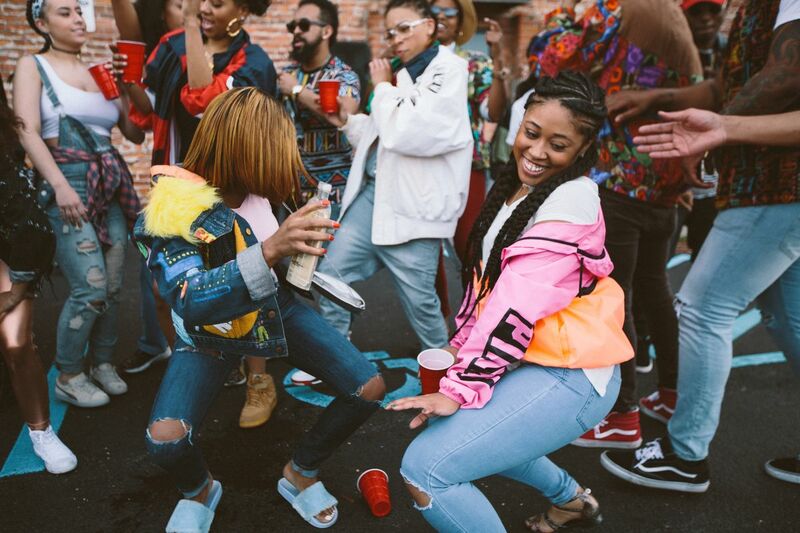 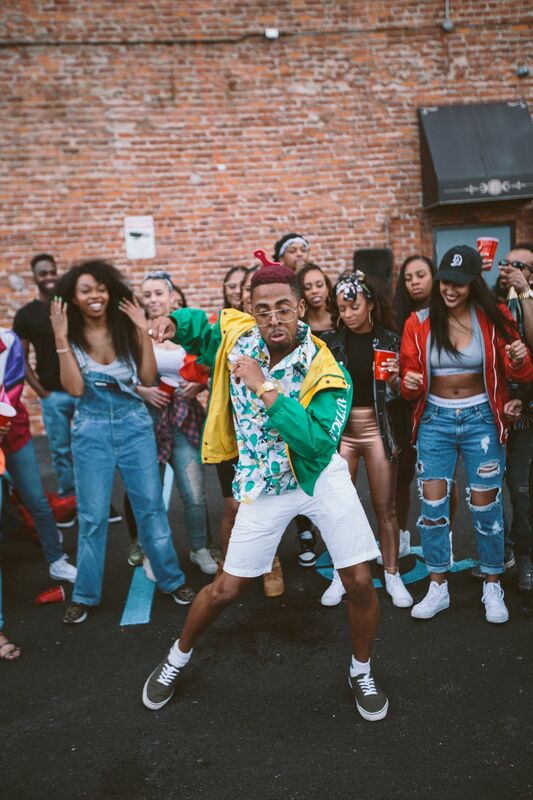 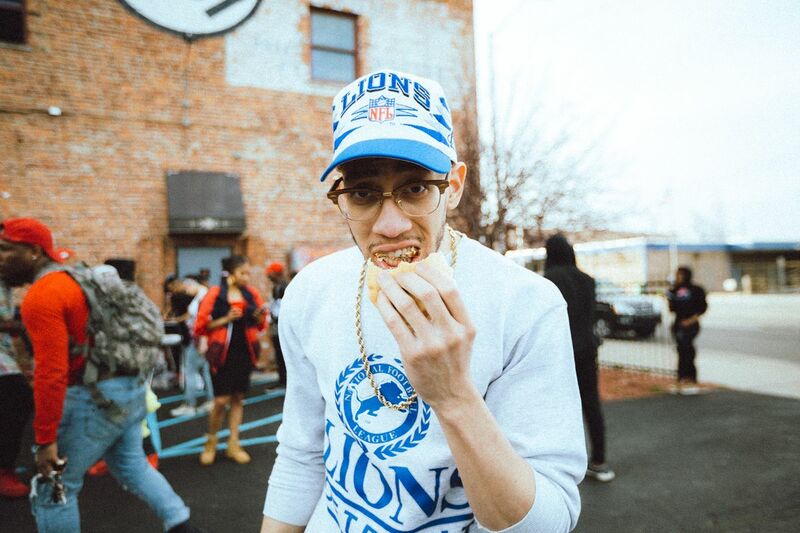 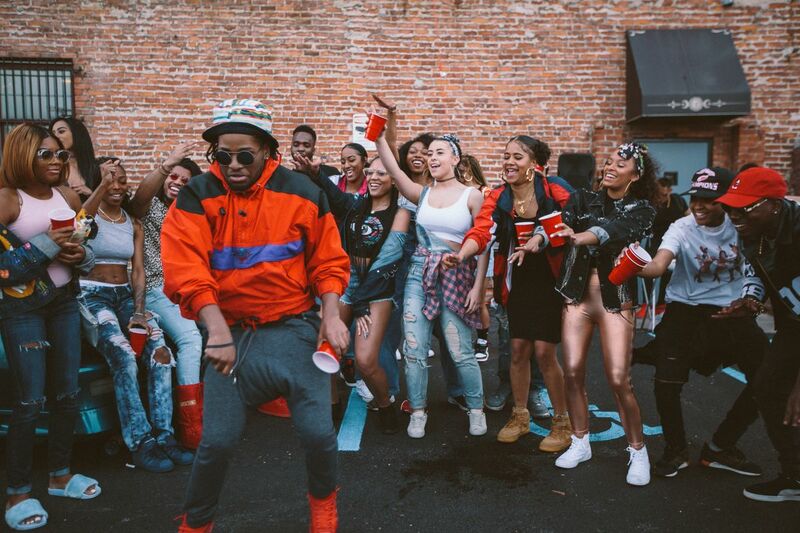 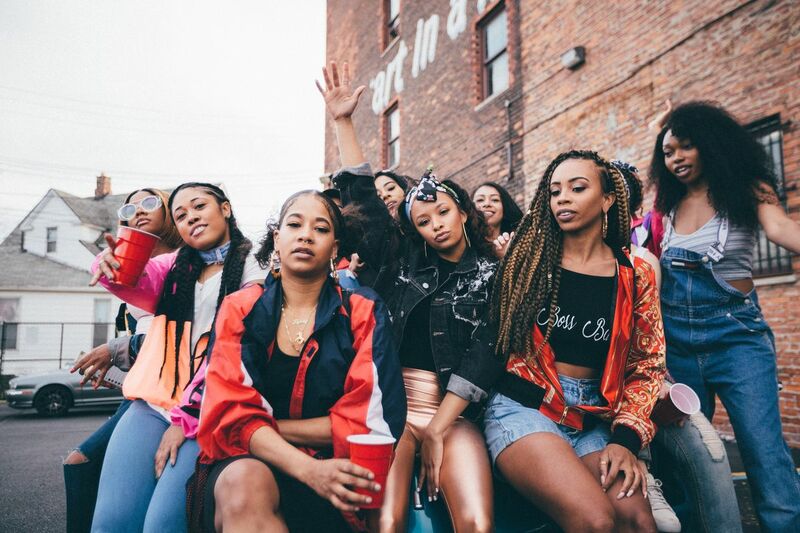 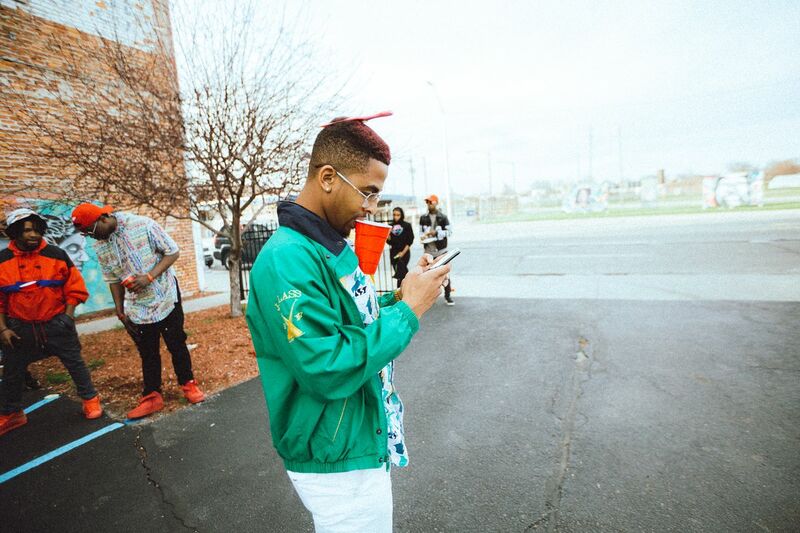 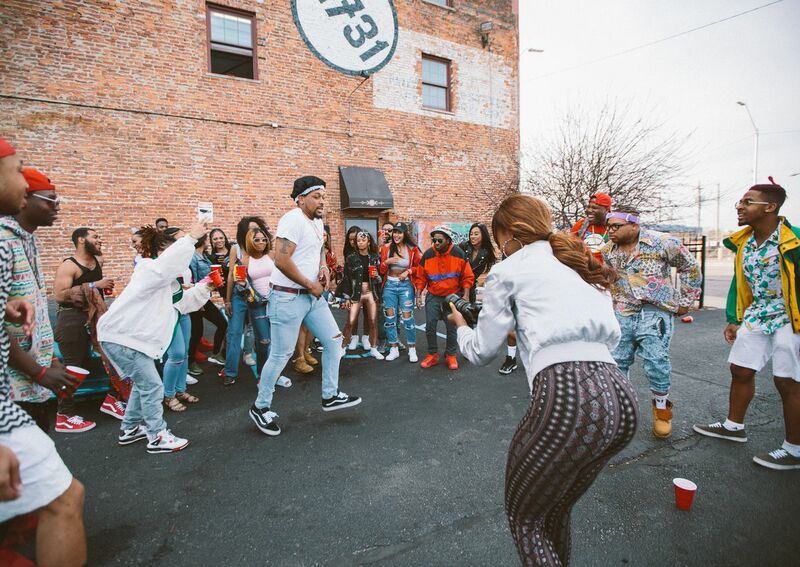 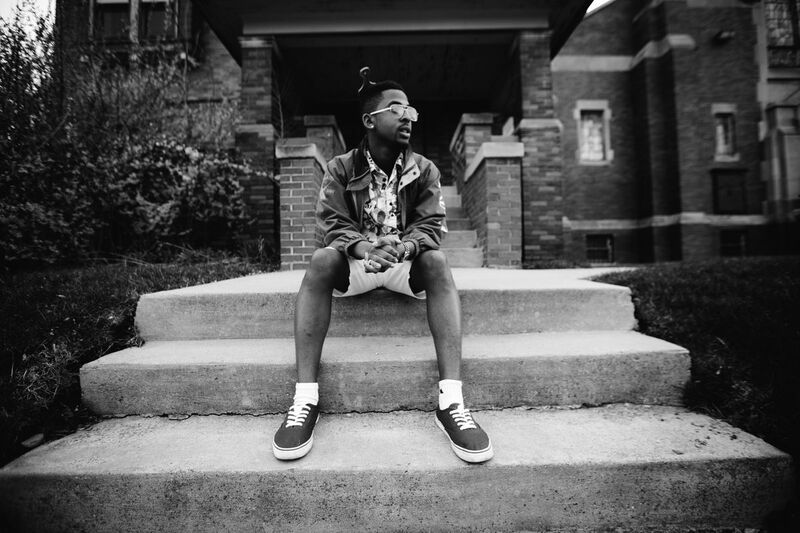 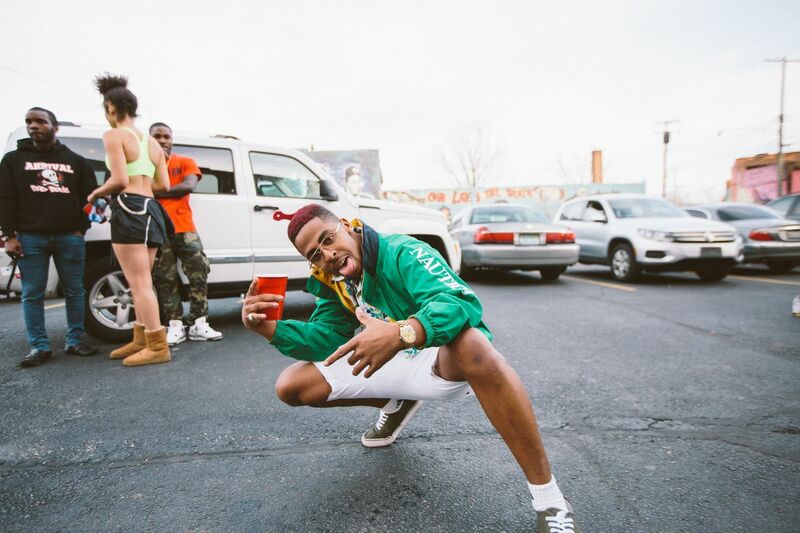 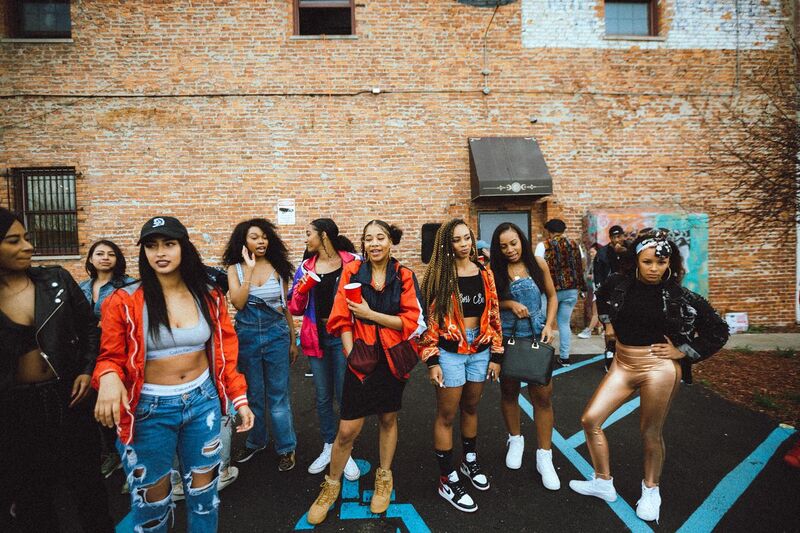 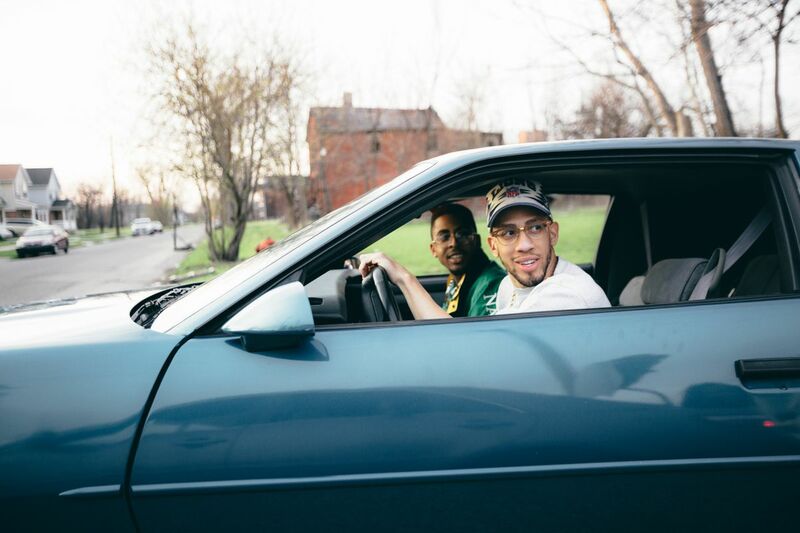 Blog > #ViceTeam 80’s vs 90’s House Party Promo Shoot Recap! 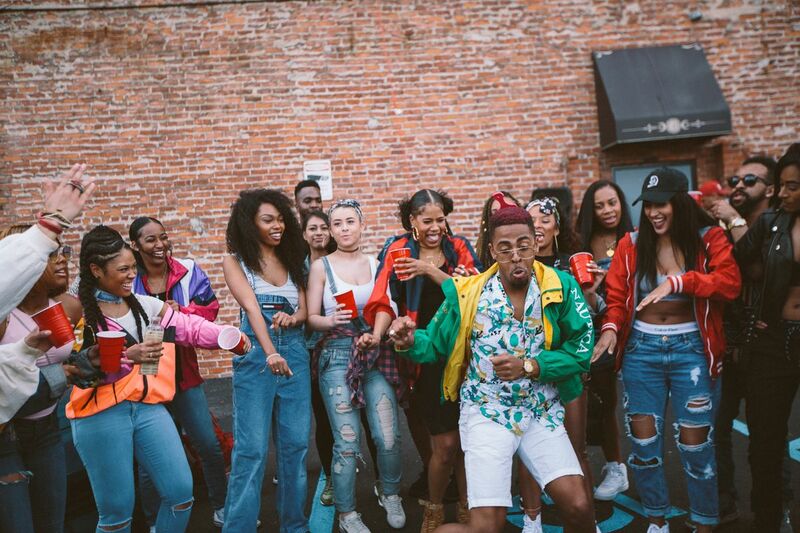 ← #ViceTeam 7th Year Anniversary 2017 NYE Party Recap!